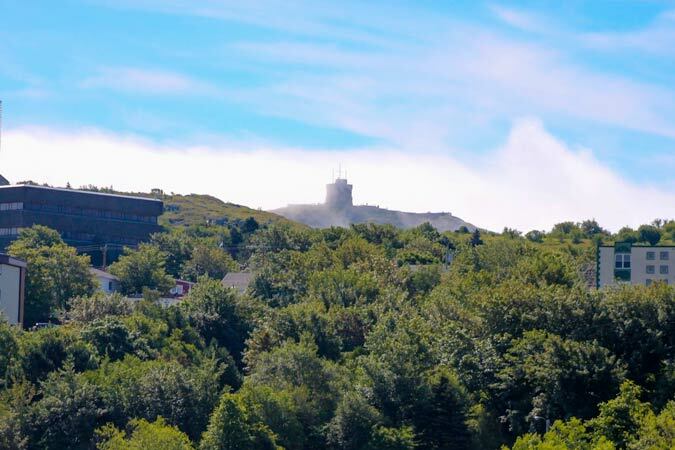 On September 21, 2019, the Royal St. John’s Regatta Committee will host the Fall Fun Regatta. Bring the whole family and participate in food, fun and games while cheering on the rowing teams. The 2018 Fall FUN Regatta schedule is NOW AVAILABLE. Please note, we’ve changed the date to Sunday, September 23. As always, please listen for the go-no go call on Sunday morning. If you’re unable to row, due to the schedule change, please let us know. Registration is $25/person but each competitor will only have to pay their registration once. A new registration will have to be completed for each race you wish to compete in. The following vendors will be joining us on Sunday! 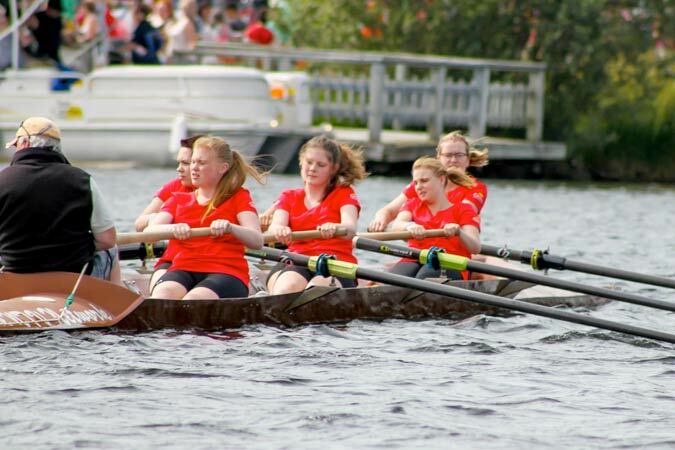 Requests can also be made for group races by contacting general@stjohnsregatta.com. This can be anything from a firefighters, society, sports organization or work group race. While competitive, the idea behind this Regatta is for crews to compete in a stress free and fun environment to close out the season. The registration deadline is FAST APPROACHING! Remember, you must register online, by Monday, September 17. Please e-mail general@stjohnsregatta.com with your interest.